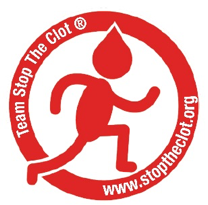 What is Team Stop The Clot®? We’re incredibly grateful to our athletes and donors of for all that they do to raise awareness and funds for our lifesaving mission. We have athletes throughout the country running, swimming, walking and cycling on behalf of Team Stop The Clot®. 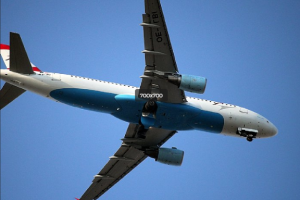 You name it, one of our team members has likely done it, although we are always up for taking on new adventures. Whether they organize an event of their own or participate in an existing one, our athletes are sharing their stories and inspiring conversations about blood clots sporting their red polka dots. 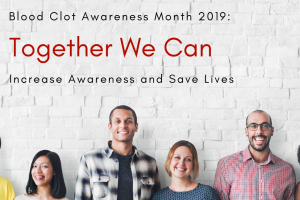 Check out the links below to learn more about Team Stop The Clot. Be a part of the Team Stop The Clot community on Facebook and stay up to date with future team events. To purchase Team Stop The Clot gear, click here. Ready to get involved with Team Stop The Clot? E-mail Judi to get started today.